I decided to place these right at the top because they are our favorite thing to find during this trip. 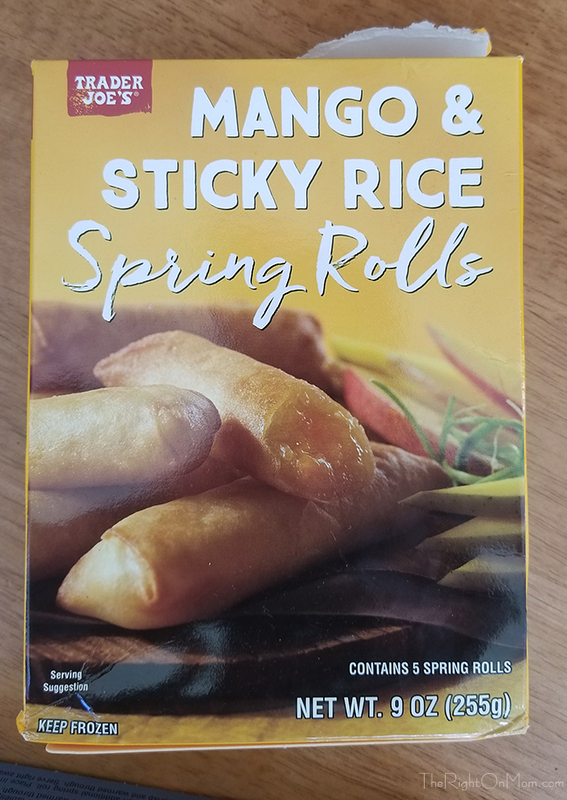 They are the sweet mango and sticky rice dessert type flavor that you find in Thai restaurants except rolled up into a crispy spring roll shell. 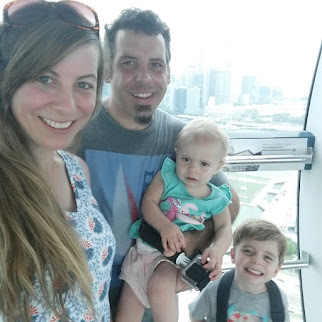 Kids and I loved them. I will have to get a few packs next time. 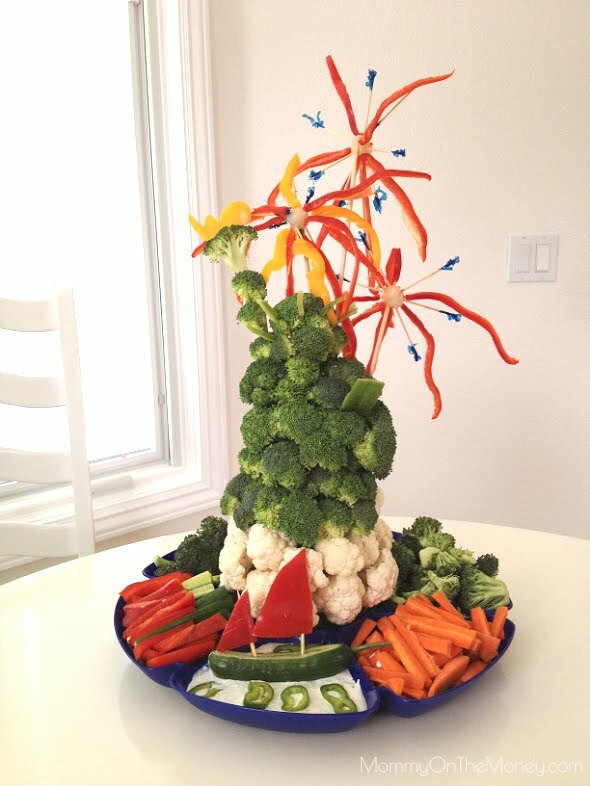 Great for parties! 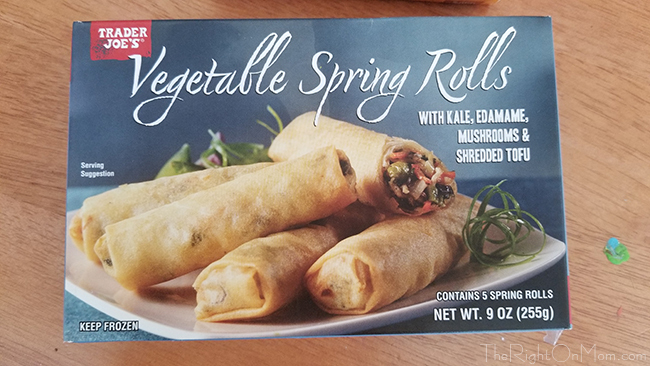 These go great with the Mango rolls above and my son and we thought they were delicious. 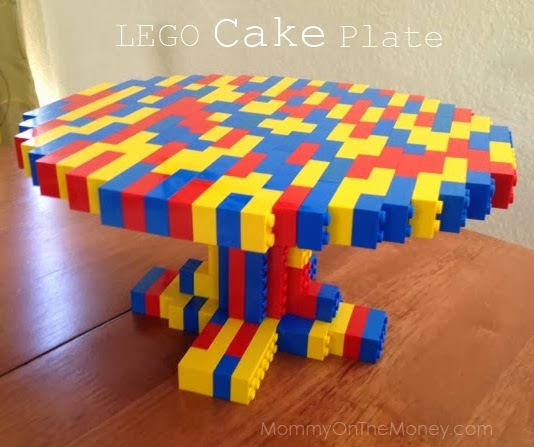 Also great for kids, parties, or that night you make some fried rice or noodles. I've been eating this for a long time. 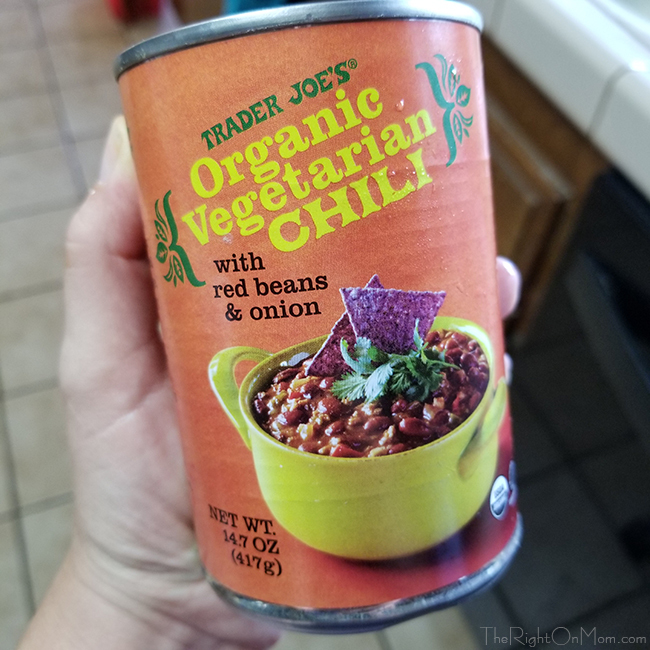 It says vegetarian but it is one of those items that has a label that appears to be vegan. 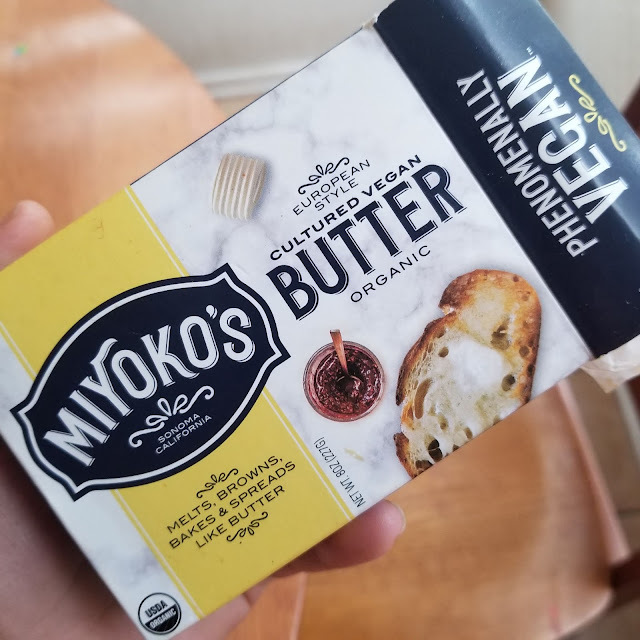 I remember this from many years ago in Hollywood where this was one of the few items I could get my hands on locally that had a vegan meat sub in it. 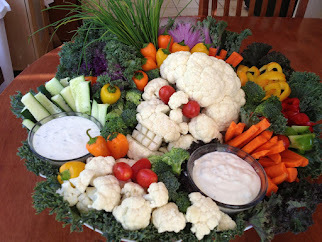 It's great with a little hot sauce and a bag of tortilla chips! 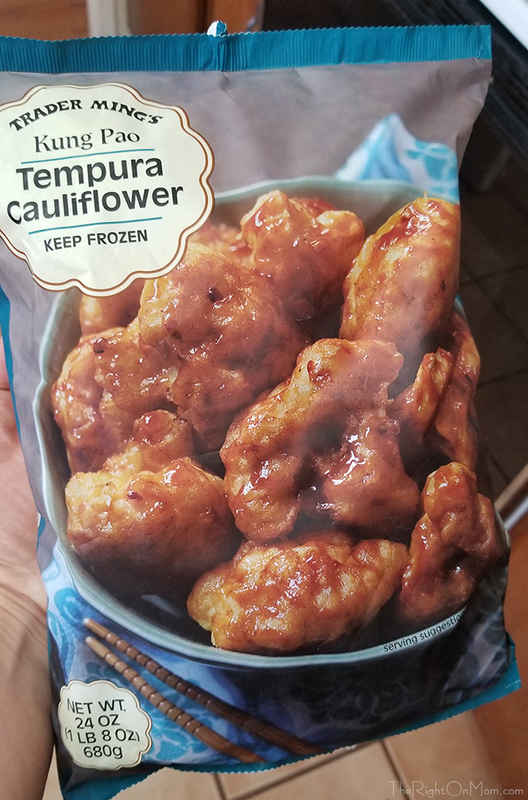 I thought this was pretty tasty but it was way too spicy for my kids. 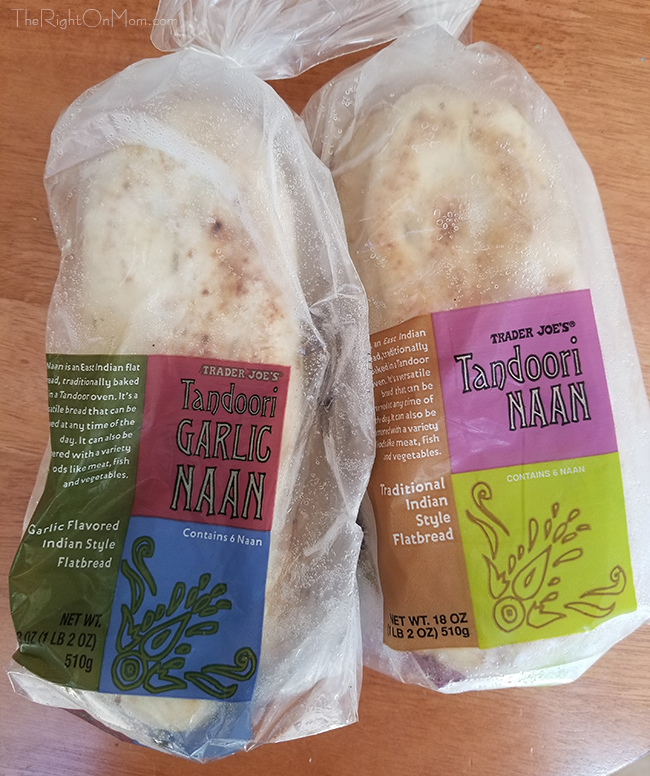 Trader Joe's naan is vegan and finding vegan naan, at least when eating out or from what I've found is impossible so I grabbed two and froze them for when we make meal they would compliment but my husband has been heating them up and using them as hot dog rolls haha. 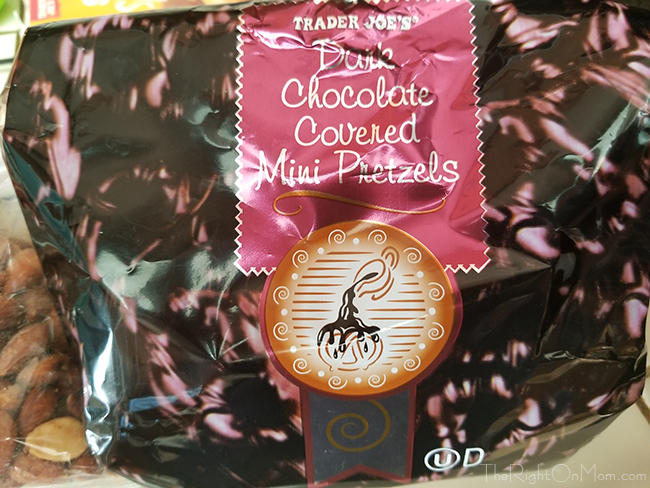 These are a classic TJ's treat. I get a pack of these almost every time I go. This or the cherry, chocolate soy ice cream which is also delicious and should be added to this list next time I go. I'm not really into yogurt much myself but the kids like it sometimes. 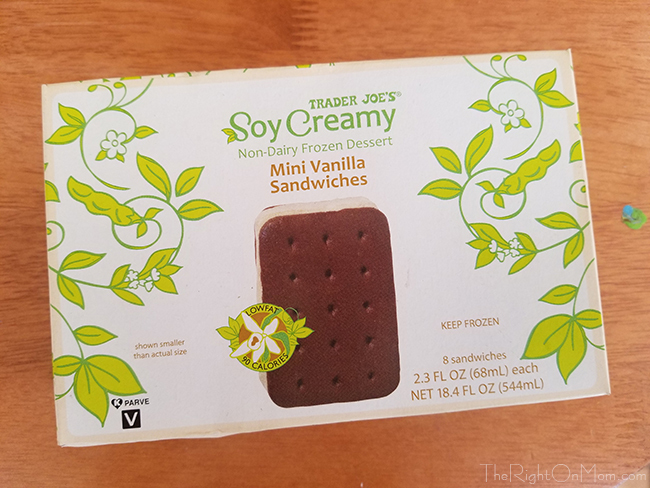 My son's favorite used to be the soy yogurt from Trader Joe's but they stopped carrying that a few years back. I was excited to see this one on the shelf now. I found it to taste really good! There were not apple chunks or anything but it had an apple juice like flavor. 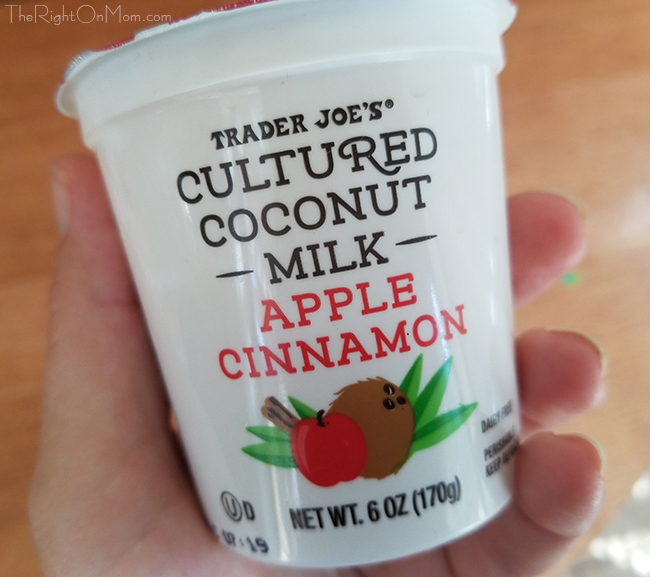 The kids pulled the picky card on this one but if you like yogurt, give it a try! 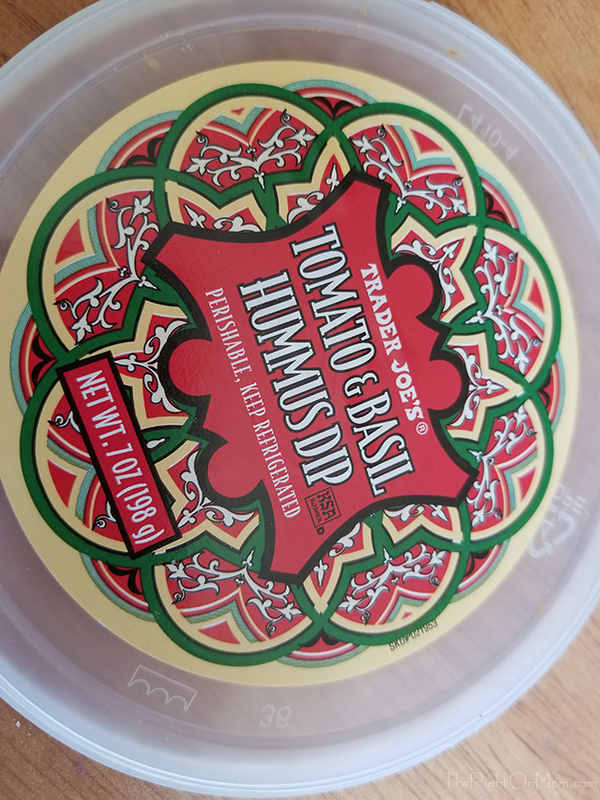 Even though I try to go easy on these types of dips that are heavy on the fat and oil, but of course I found this to be incredibly delicious and ate the whole tub in 2 sittings. 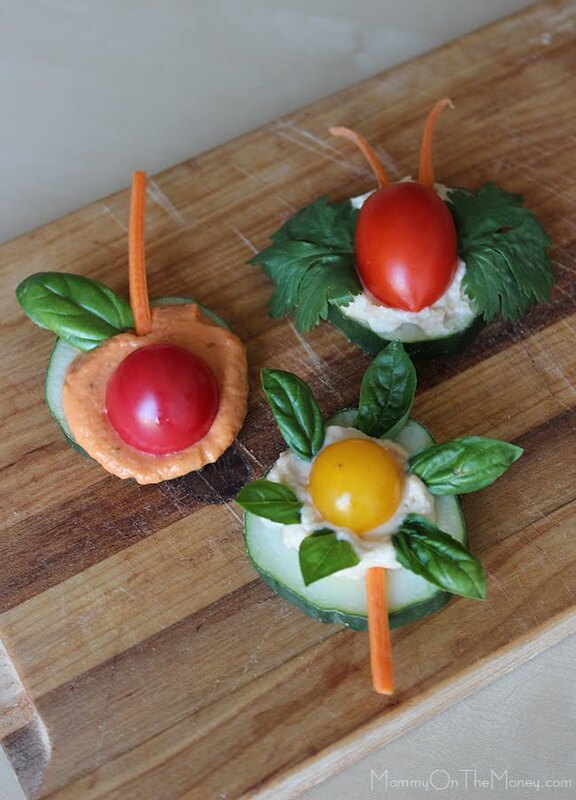 It is not like your typical hummus but much creamier and really nice. I ate the entire thing pretty quickly, attempted a copycat recipe and failed so I will most likely buy again. 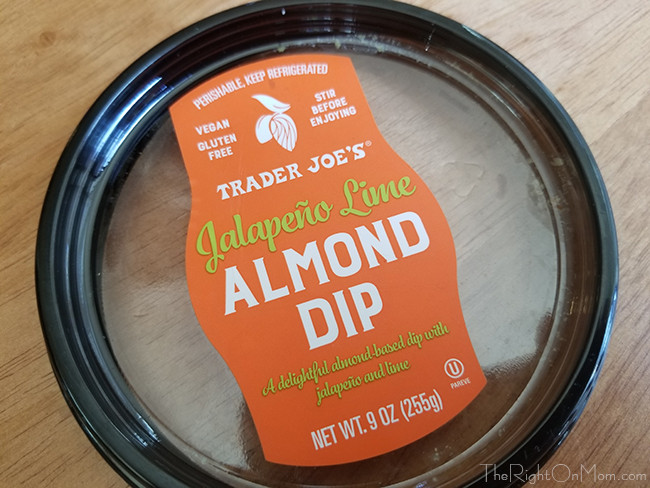 Now for the other dip I ate within 2 days of going to Trader Joe's. These tubs are 2 servings for me. Again, this was another dip that was heavy on the nuts and oil which my body would have preferred I broke it down into 4 servings but it was pretty yummy. Definitely on the spicy side, it has a fluffier texture and tasted great on their dipper style corn chips. The cookies are soft and amazing. Handle with care. They crumble to pieces but enjoy dumping the crumbs into your mouth at the end. 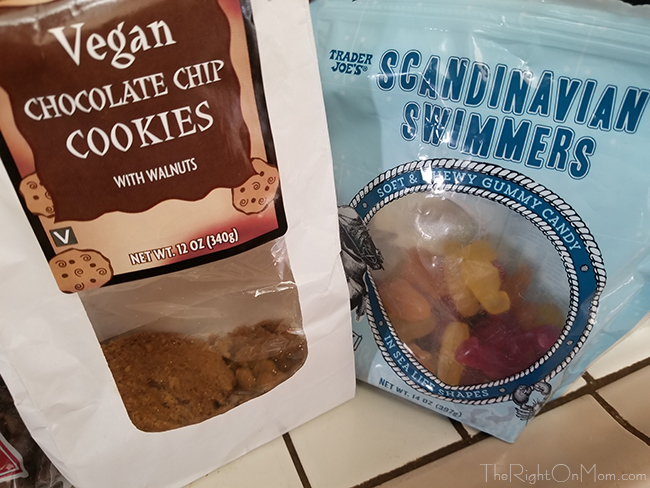 Scandinavian Swimmers are TJ's version of Swedish Fish. There are four flavors and my husband and kids cannot get enough of them. I have to hide and ration these! 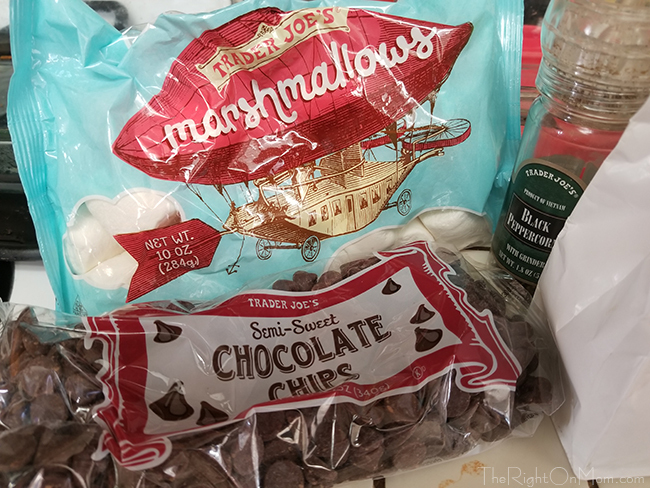 Most of the chocolate covered snacks and a lot of their snacks and treats at Trader Joe's like all their fruit candies and such all have non-vegan ingredients like confectioners glaze (which is made from the secretions of bugs!) or palm oil. These are one of the few that do not. 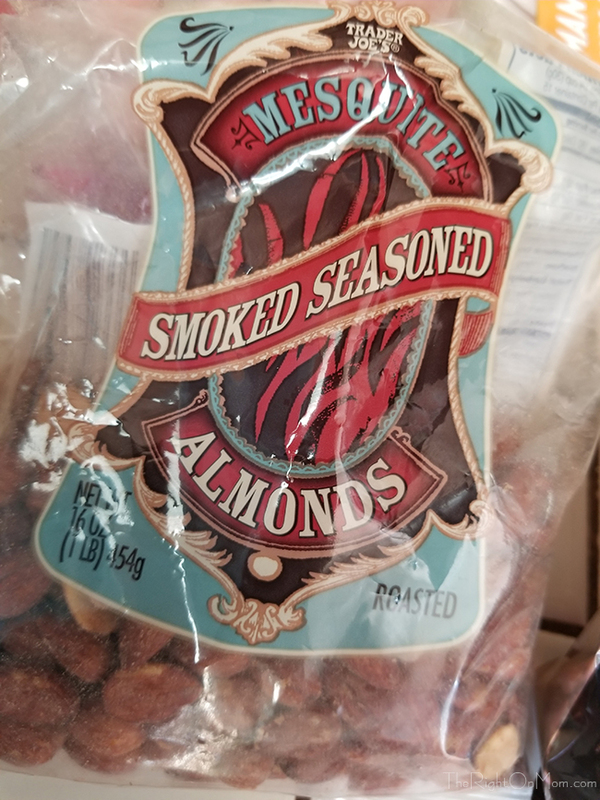 This is a nice full bag, too, but watch out, these are addicting! I do struggle to get a handle on myself when there is a snack I like around. 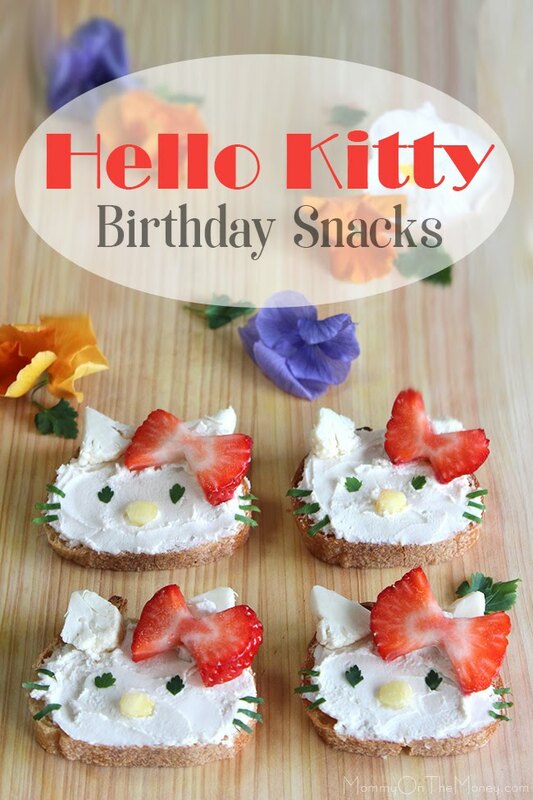 These are really amazing. 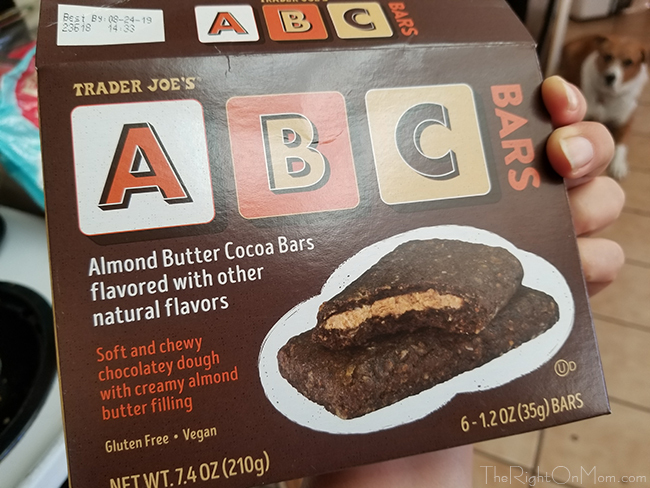 If you guys have found you like the Clif kids filled bars, the really expensive ones, you may like these, TJ's more reasonably priced version. I thought they were okay. The kids and I like the Clif bars better. 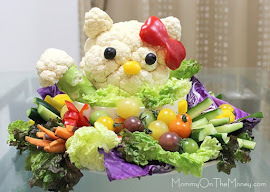 I keep trying to do my best to break free of the palm oil in foods. There is a lot of controversy surrounding the industry with regards to deforestation and habitat loss for orangutans and this is the BEST freaking butter ever and I'm so glad that Trader Joe's carries it. 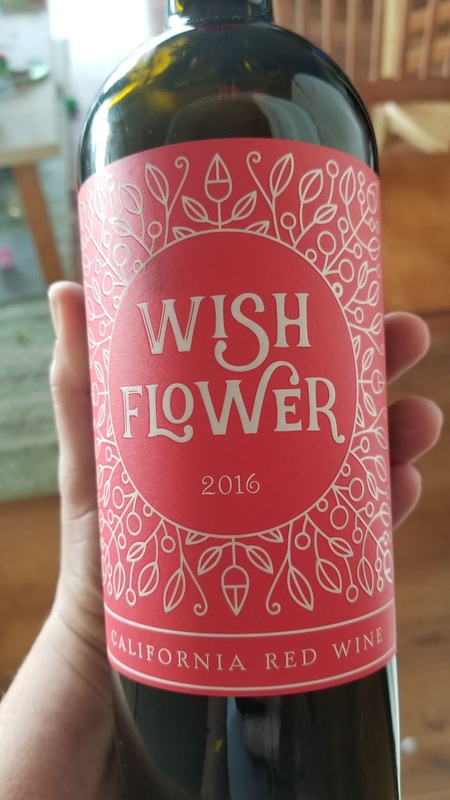 This pretty bottle of Wish Flower 2016 checked out on Barnivore.com to be vegan-friendly so we tested it out this week and it was really good. 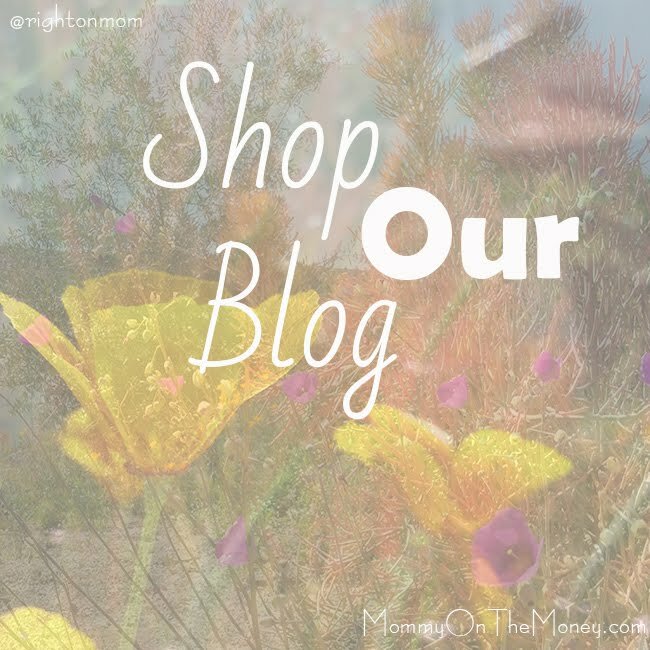 That's it for our shopping trip, today. 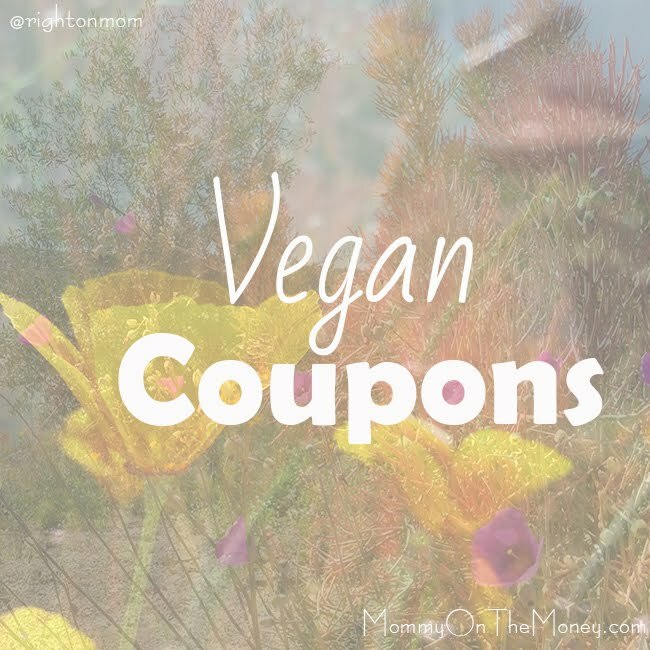 I hope you get some ideas of some stuff to grab next time you go to a Trader Joe's. There is so much more than this but I'll try to catch some of the other stuff next time I go.